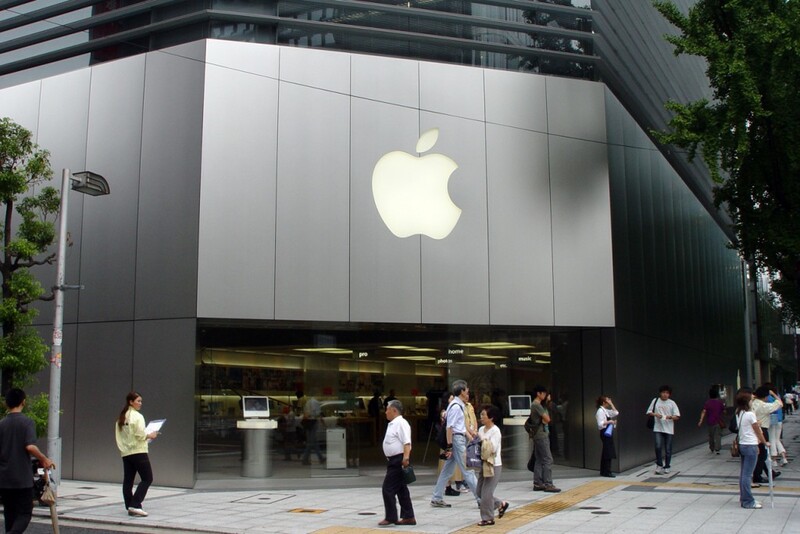 Yesterday, the day of the launch of the iPhone 5 in nine countries-including Japan-included, were stolen about 226 iPhone 5 in the city of Osaka. So tells The Wall Street Journal and Nikkei. Police said it could be the same group that has worked on up to five different stores. He reported the theft of 116 devices in the city of Osaka and 75 in surrounding areas (Sakai and Ibaraki). Furthermore, in the city of Kobe were stolen May 30 devices and other around (Shiga). Also reported more attempted burglaries in the area. A theft amounting to 226 iPhone 5 is equivalent to around 73,000 euros, in addition to other amounts that could also have been stolen.